Charity Week volunteers helped out at the East Lancashire Hospice as part of their involvement in this year’s Charity Week. One volunteer has friends who have received care from the Hospice, and wanted to give something back. Former Pleckgate High School student, Hamzah Adam from Blackburn, is now an IT worker and also volunteers for Islamic Relief. 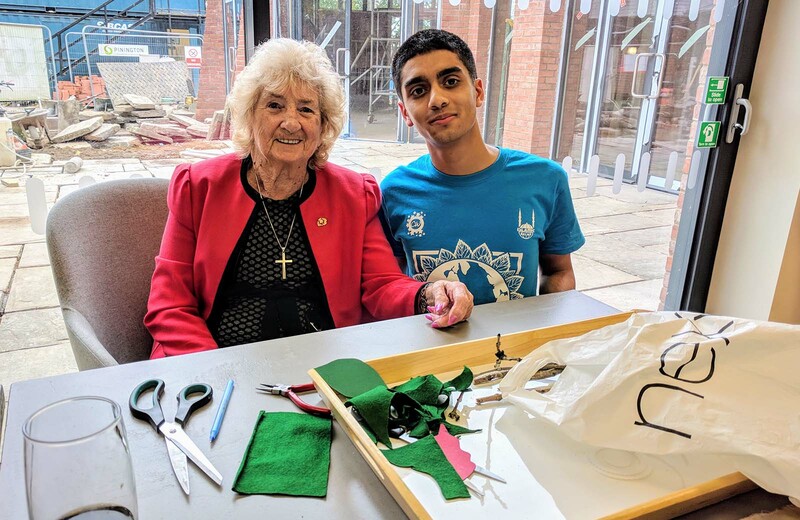 Hamzah has friends, and knows families who have received essential love and care during difficult periods from the Hospice, which encouraged him and the volunteers to give something back. During Charity Week he returned with five other young volunteers – Samira Hussain, Aamirah Patel, Raisah Sheth, Aysha Abdullah and Hafsah Khan. 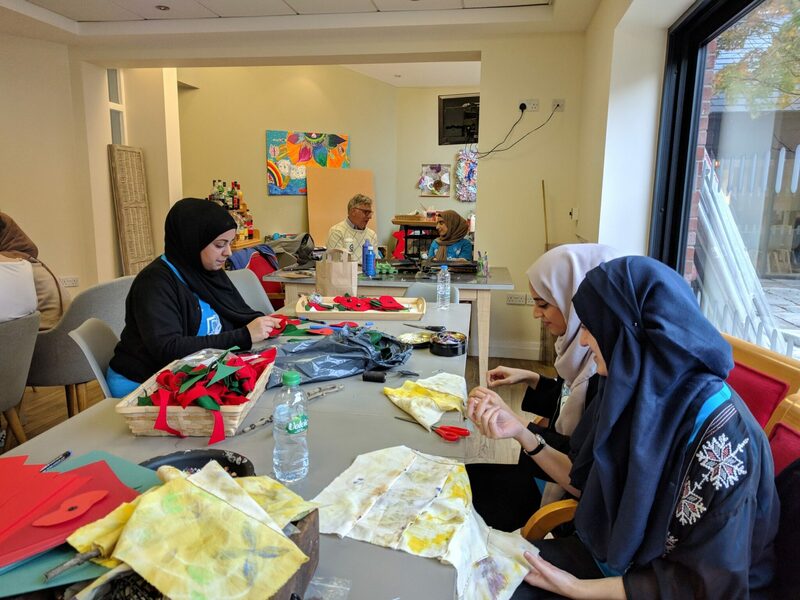 They helped residents to sort out their gardens, get around during their creative therapy sessions or simply giving things a good clean and having a chat and a cup of tea. Volunteering at the hospice exceeded the expectations of the young women who volunteered. Charity Week began as an annual volunteer-led campaign launched by a group of students in London back in 2003. Over the years it has raised over six million pounds! Last year, £1 million was raised and it is hoped that this will increase this year. All the money raised during Charity Week, goes towards supporting children’s projects run by Islamic Relief in the UK and around the world. The projects are wide and varied and include building schools in Mali, refurbishing orphanages in Syria, helping children to go school in Afghanistan, empowering women and safeguarding children.